How do you build a losing streak? It's easy. When you finally hit, you do not pitch. You walk five batters. You give up three home runs. You lose two leads. Your ten-game winner gives up five earned runs. You strand 10 runners. You come back to tie the game, but give up two in the ninth on a home run to Daniel Palka, a guy who had struck out four times in the game. You fall one run short for the 26th time of the season. 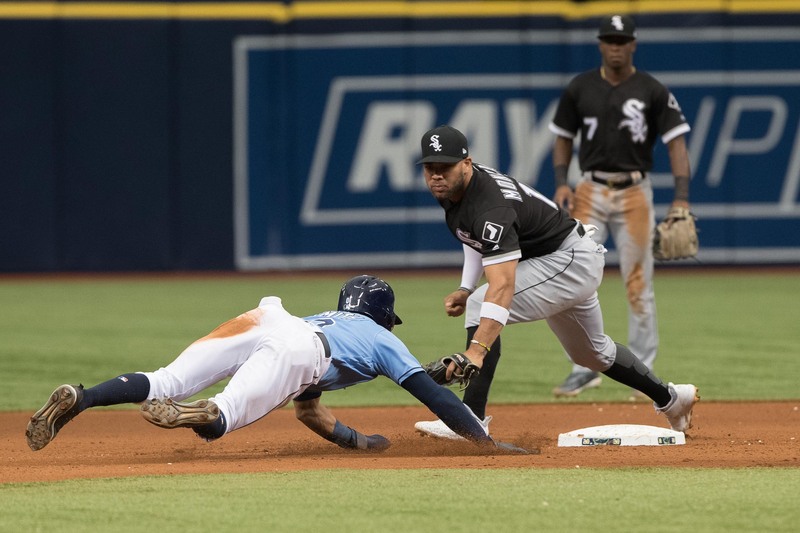 The Tampa Bay Rays were beaten for the third straight game by the Chicago White Sox Sunday, 8-7. It was the seventh time this season the Rays have been swept, the three losses coming on runs in the 10th, ninth and ninth innings. The Rays are now at .500 (56-56) again. They are 8-12 in their last 20, including a 3-11 mark against teams under .500. The Rays gave up two home runs to Avisail Garcia in the game. Of their five walks, three were to the leadoff batter of the inning. It hurt worse that the White Sox are 41-70. “Losses are losses," Cash said. "Wins are wins. You just want to play better baseball and they did things to take advantage of opportunities and found ways to win all three games. They got big hits. They had pretty good starting pitching. 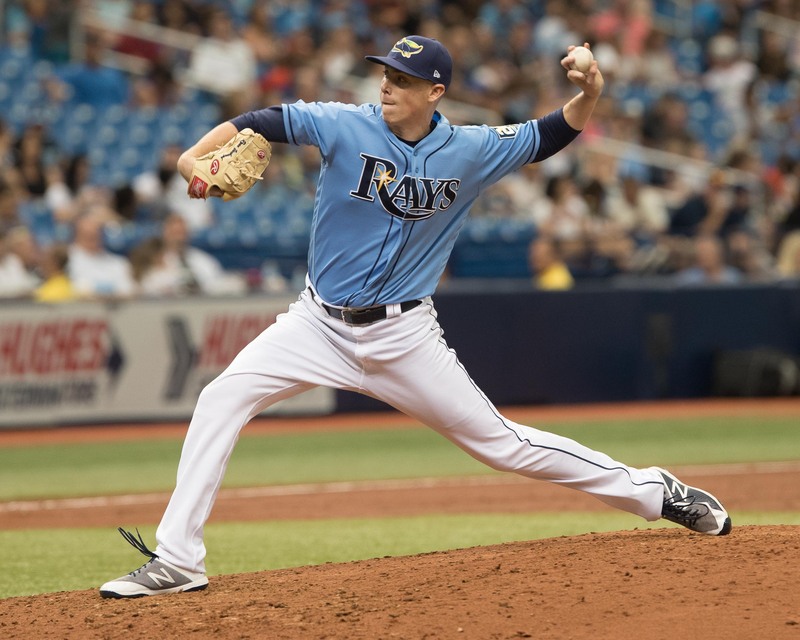 Yarbrough has been a successful rookie for the Rays, but he struggled Sunday. Brandon Lowe made his Rays' debut and went 0-for-4. 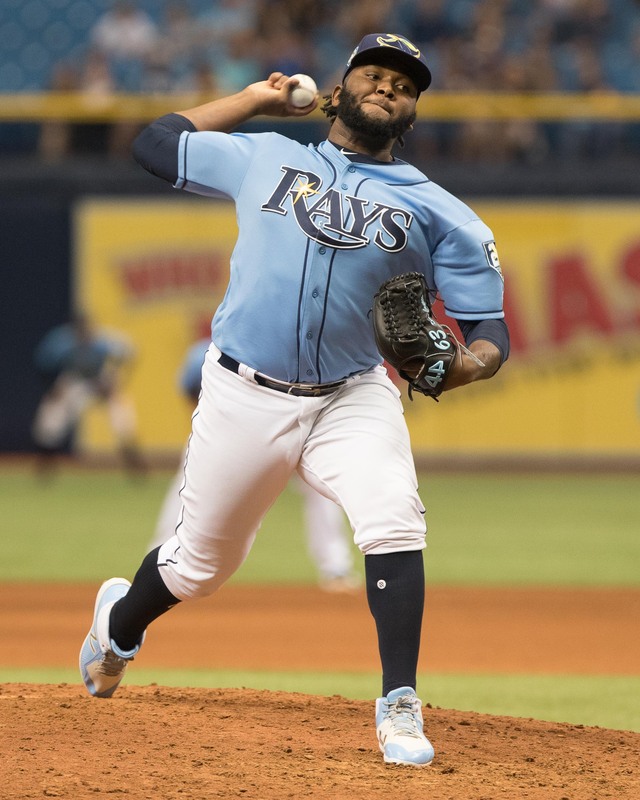 “It definitely could’ve been better, but there’s always stuff to take away from every game and I can learn from what happened today," said Lowe, the 20th rookie used by the Rays this season. Lowe said the day was memorable. 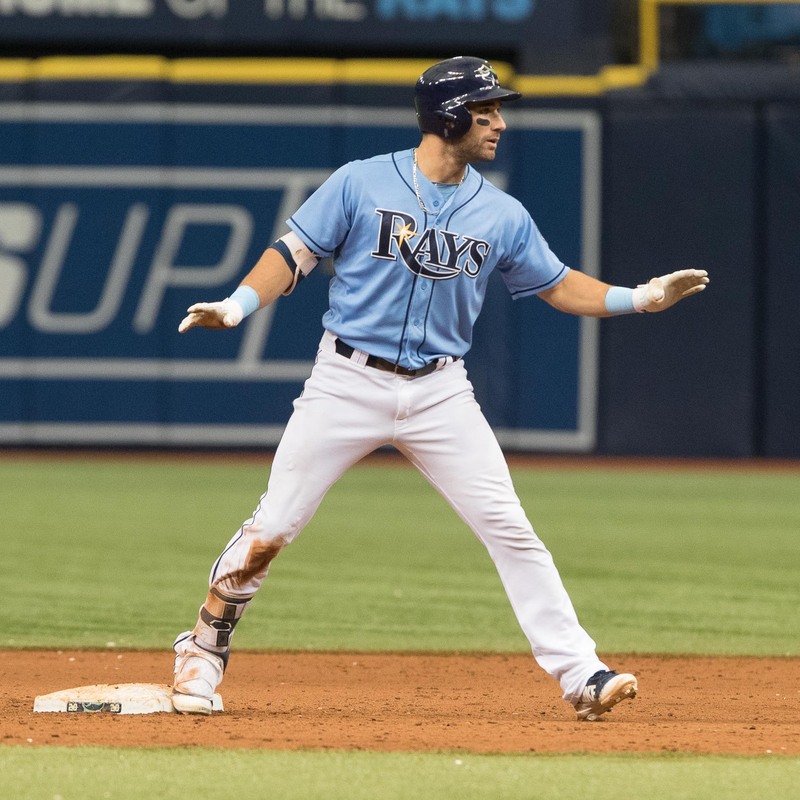 The Rays dropped centerfielder Kevin Kiermaier, who is hitting .189, from the leadoff spot. 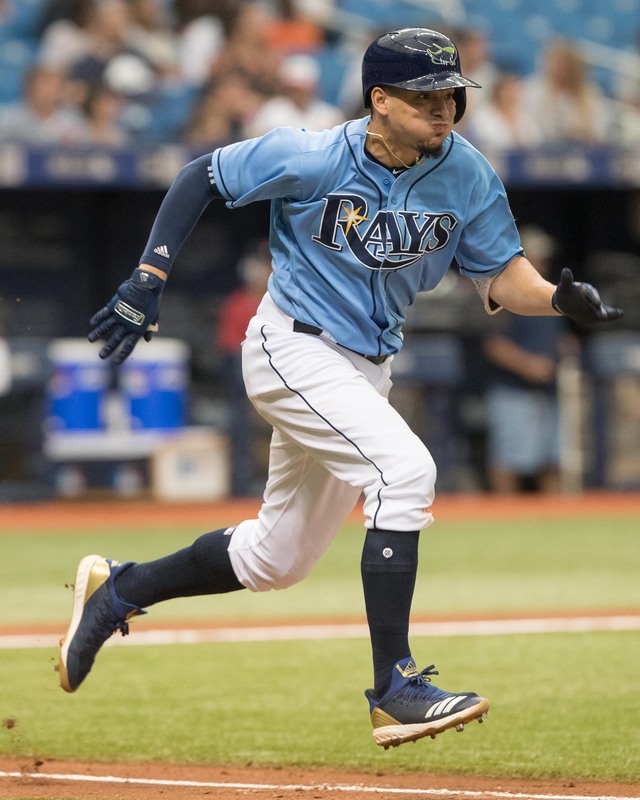 Still, his run-scoring double in the ninth gave the Rays a chance before Jesus Sucre hit into a game-ending double play. 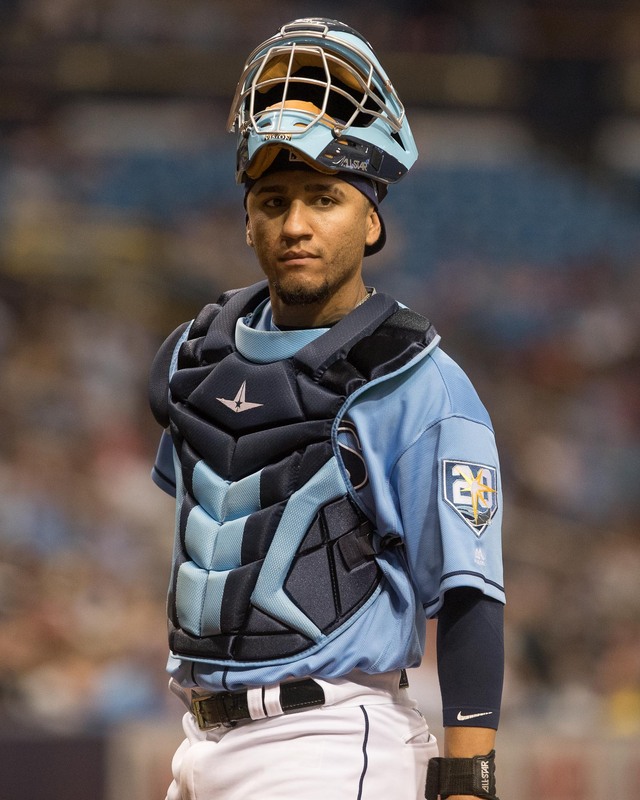 Mallex Smith had four hits and Joey Wendle had three for the Rays. The Rays have today off before facing Baltimore Tuesday at 7:10 p.m. Tyler Glasnow will pitch for Tampa Bay against former Ray Alex Cobb. 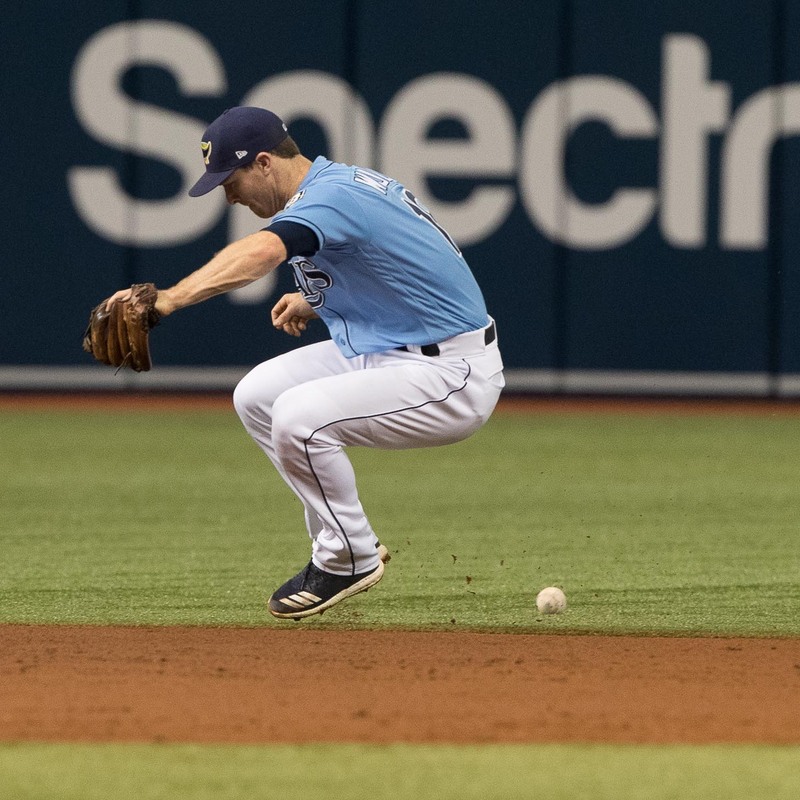 Next post: Can this year’s Rays avoid last year’s slip?